A few weeks after Citi unexpectedly announced that it was facing a $180 million loss on a loan to an Asian hedge fund which saw major losses on its FX trades, now it's BNP Paribas turn: the French bank reportedly lost $80 million in derivative trades linked to the S&P500-linked derivative trades late last year, Bloomberg reports. 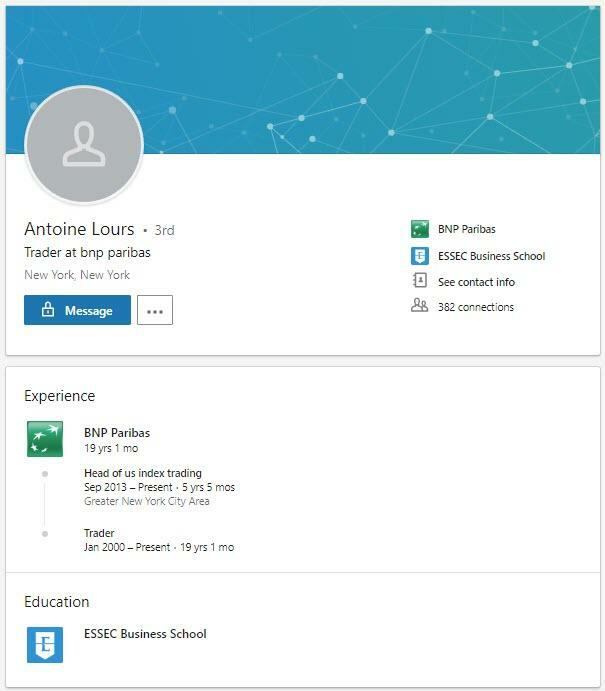 In what appears to be a junior, if even more entertaining version of Jerome Kerviel's infamous SocGen blow up which forced the shocked Fed to cut by 75bps to avoid a crash, the trading loss emerged after Antoine Lours, BNP's head of US index trading, put on positions on the S&P 500 which then quickly started losing money; amusingly, Lours has yet to return to the bank from his Christmas vacation even though the majority of the S&P-linked losses came over several days in the run-up to the holiday. Having seen Kerviel's fate, he may decide to never come back. 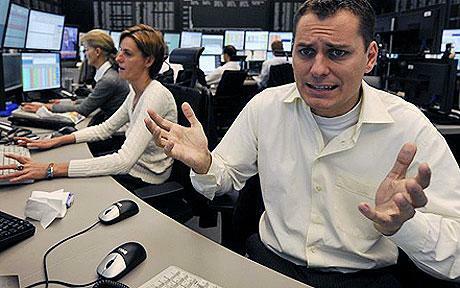 Lours, who was confident enough in his trade, decided to leave for vacation after putting the trade on when said trade began losing large amounts of money as the S&P 500 tumbled. As a reminder, the S&P plunged in the days headed into Christmas, suffering the worst ever "Christmas Eve Massacre" in history shortly after Steve Mnuchin announced he was calling the Plunge Protection Team to stabilize markets. It only made things worse. Understandably, Lours didn’t respond to a Bloomberg request for comment made through his LinkedIn account, and a colleague at his desk in New York said the trader was strangely not in the office this week. We would not hold our breath for him to come back... ever.